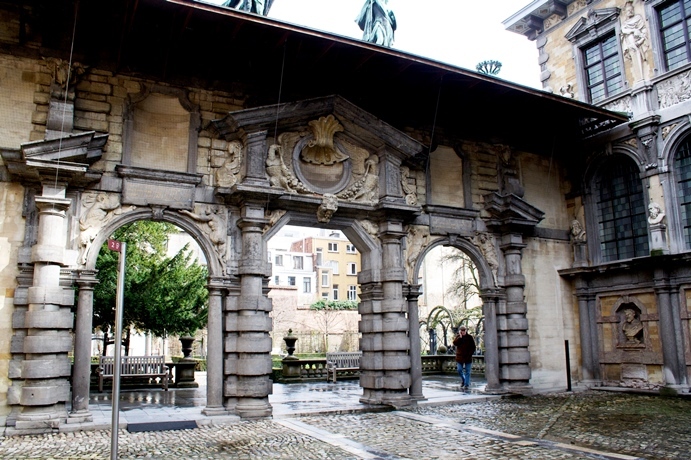 InterNations Insider Tips: Artistic, Amazing, Antwerp! 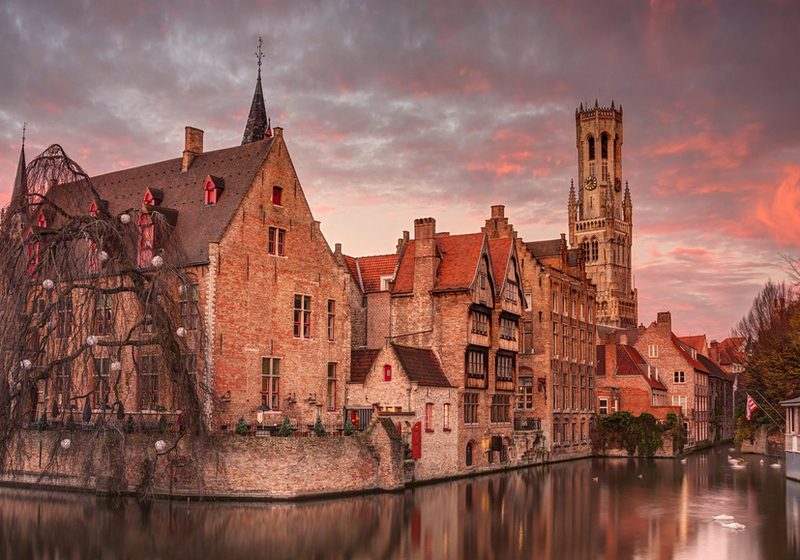 InterNations Founder & Co-CEO Malte Zeeck explores the charming cities of Flanders — a veritable treasure trove, not only for lovers of art and history. The best place to start exploring Antwerp is, without a doubt, Grote Markt (Market Square), the traditional heart of every Flemish town. Fortunately, it was barely a five-minute walk from my hotel to the place that used to be the pride and joy of the city’s burghers. The merchants and manufacturers of Antwerp had plenty of good reasons for their civic pride: did you know that Antwerp used to be one of Europe’s largest cities in the early modern era? With a population of more than 100,000 people, it was second only to Paris (at least north of the Alps) and richer to boot! The prosperous residents promptly created a monument to their financial and political clout: flanked by several guildhalls, the impressive stadhuis (town hall) still dominates the market square. With its many cafés and restaurants — though they are just a tad touristy — the square is the perfect spot to follow my example and relax with a glass of cool Belgian beer, perhaps a bolleke from the local De Koninck brewery. Just like the Renaissance-style façade of the stadhuis dominates the Grote Markt, the solitary spire of the cathedral overlooks the entire town. Again, the iconic Onze-Lieve-Vrouwekathedral – aka Our Lady’s Cathedral — was so close to my hotel that I could hear the tolling of its bells. The biggest one, as my tour of the church informed one, weighs over 6,400 kilograms (that’s about the mass of an African elephant for you) and requires 16 people to actually ring it. Similar to the ornate architecture of their civil buildings, Antwerp’s wealthy denizens apparently didn’t do anything by half, either, when it came to the city’s most important place of worship – incidentally, the largest Gothic church in all of the Low Countries. Thus they commissioned Flanders’ most sought-after artist, Peter Paul Rubens, to paint its monumental altarpiece, The Assumption of the Virgin Mary. Today three other triptychs by Rubens are on display there, and until 2017, while renovation works at the Royal Museum of the Fine Arts are ongoing, more Flemish masterpieces with religious motives are currently on loan to the cathedral. So you’d better be into Baroque! As my tour of the cathedral demonstrated, there’s just no way of escaping Rubens, Antwerp’s most famous inhabitant. Therefore you might as well give in and head straight to the Rubens House, the painter’s former private home and studio. If you are imagining a quaint little bohemian cottage, you couldn’t be more wrong: as Rubens was an early modern superstar, he could afford to build an Italian-style palazzetto with a state-of-the-art Baroque garden for himself, his assistants, family, and household staff. The Rubenshuis has been lovingly restored and now houses several paintings by the master and his students, including self-portraits by the man himself as well as his most successful protégé, Anthony van Dyck — the selfies of the 17th century, so to speak. But mostly, I was impressed by how many different talents Rubens possessed. In addition to becoming a renowned painter, he was also a shrewd businessman, a passionate collector of books and artworks, an architect, an amateur scientist, and a polyglot. Fluent in about half a dozen languages, he was among the “global minds” of his age, too. After so much history and art, I more than deserved something rather more down-to-earth — a proper meal, that is. 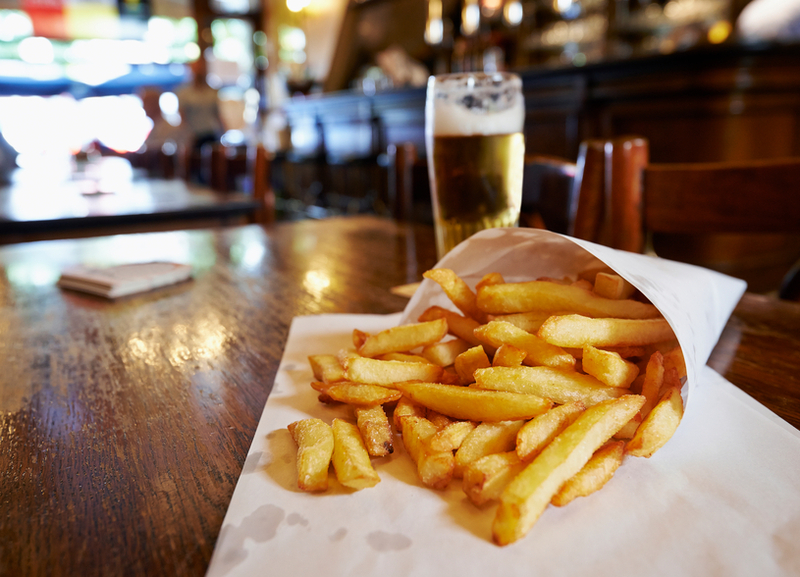 As far as street food is concerned, Antwerp offers plenty of frietkoten, where you can partake in Belgium’s greatest gift to humankind, the erroneously named French fries. For more local fare, check out smoskes (baguette sandwiches stuffed with different fillings) or filet d’Anvers, salted, dried, and smoked beef with a unique flavor. Unfortunately, my stay in Antwerp didn’t last quite as long as I would have liked, or I’d have used the time to try some of its many restaurants. As an important port town, it has always attracted a multicultural population, which is reflected in, among other things, the local culinary scene. 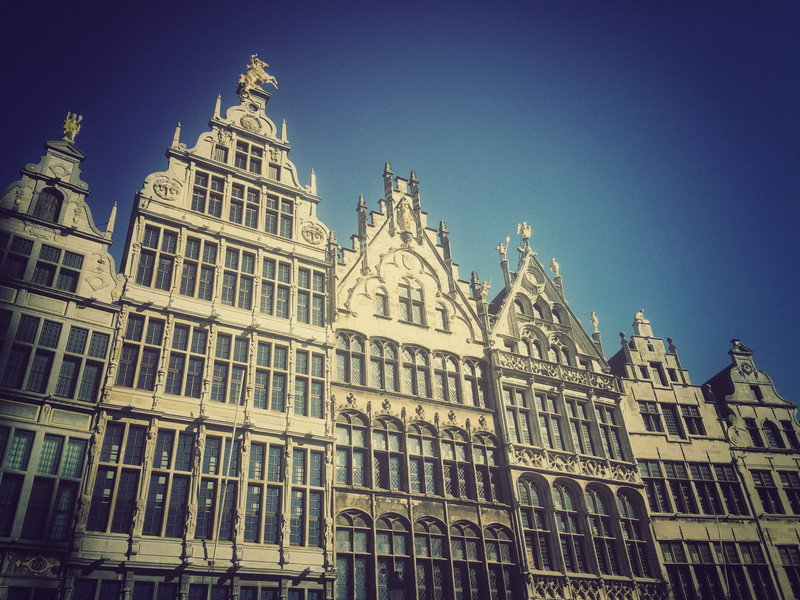 In the vicinity of Antwerp Central Station, you’ll find both Chinatown and the Jewish quarter. In addition to offering a wide range of Chinese restaurants, the streets near Chinatown are home to various Japanese, Korean, Nepalese, Thai, and Vietnamese eateries. The traditional Jewish neighborhood around Pelkenstraat hosts its fair share of kosher places, such as the famous Hoffy’s, which specializes in Yiddish cuisine, just in case you should be overcome by a sudden craving for gefilte fish. Okay, okay, I’ll admit it: I’m cheating a bit, as I’m recommending a daytrip outside of town. 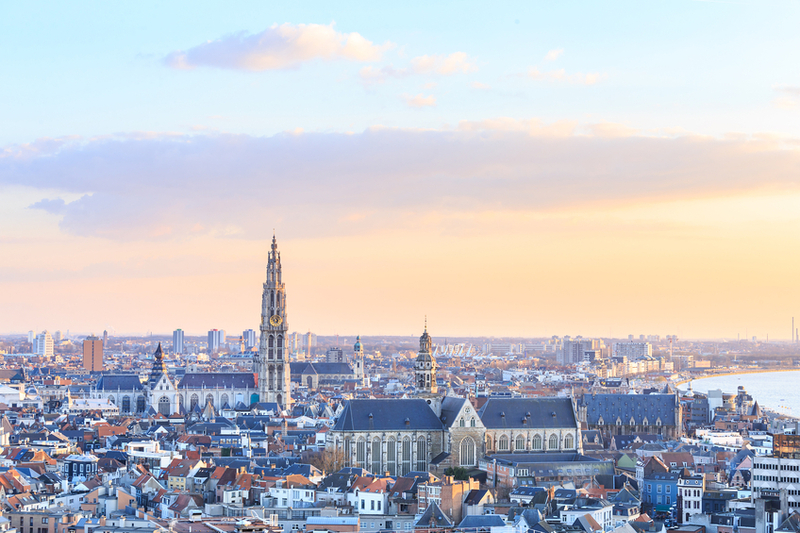 While there is still plenty left to see in Antwerp itself — from exploring the fashion museum to shopping for antiques and curiosities in Klosterstraat — you should also take advantage of the fact that Flanders is not a very large region after all. Or you could rather hop on an NMBS train to Knokke, a swanky and affluent seaside resort. Its promenade along the North Sea features plenty of chic bars, but if you’re traveling with your family, your kids will probably love baking mud cakes on the beaches best.